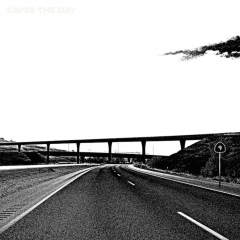 After dabbling in more complex and depth-laden songwriting ever since 2003's "In Reverie", Saves The Day turn around and head towards their energetic punk rock origins with a bright, catchy celebration of their 20 year recorded career on ninth full-length album "9". It's a record that both feels and sounds like it's directly speaking to the band's older fan base, starting from the positive energy and instantly catchy opening croons "Oh yeah, we're writing a record, oh yeah, you're gonna love it!"" on namesake track "Saves The Day" all the way through to the memorable "It’s such a beautiful world, sometimes it’s all such a blur, we wanna see you at our next show" bits on "It's Such A Beautiful World". Yes, some have decried the simplicity and even gone as far as called it cringeworthy, but really it's a gift to us punk rock fans to have the guys race through buzzing guitars and pop punk choruses almost as if it was "Through Being Cool" all over again, only viewed through the indie-flavored lens of the band's later production. In fact, the record is roughly divided into two distinct styles: bright pop punkers like the two aforementioned, "1997" and "Rendezvous" to an extent, each of them dedicated to touring, playing in a band, and most importantly, to fans that have stuck around all this time with lyrical content resonating eerily with at least the undersigned. It's a leitmotif that strings a red thread throughout the record and is meant as a celebration of the relationship between the band and their fans over the years. Can that really be considered cringe-worthy? 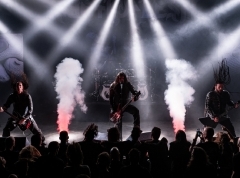 The second style is more akin to the indie and rock'n'roll material, which the band has been experimenting with in various ways since "In Reverie". "Side By Side" and "Kerouac And Cassady", for instance, drop most punk influence and instead draw from 70s and 80s rock'n'roll while blending it together with indie rock, and to an extent, emo. All of that culminates in the 22 minute mammoth "29" that closes the album in what is essentially a seven-part song: it opens with the yearning, ambient "Heartbeat", before bursting into an upbeat "So In Love" section that's quintessential Saves The Day pop punk, then reverting back into indie-rock during the "432" and "Tangerine" sections. If anything, "29" is like a tour through the band's back catalogue and an attempt at summarizing it together in a single song, and a pretty successful one at that. 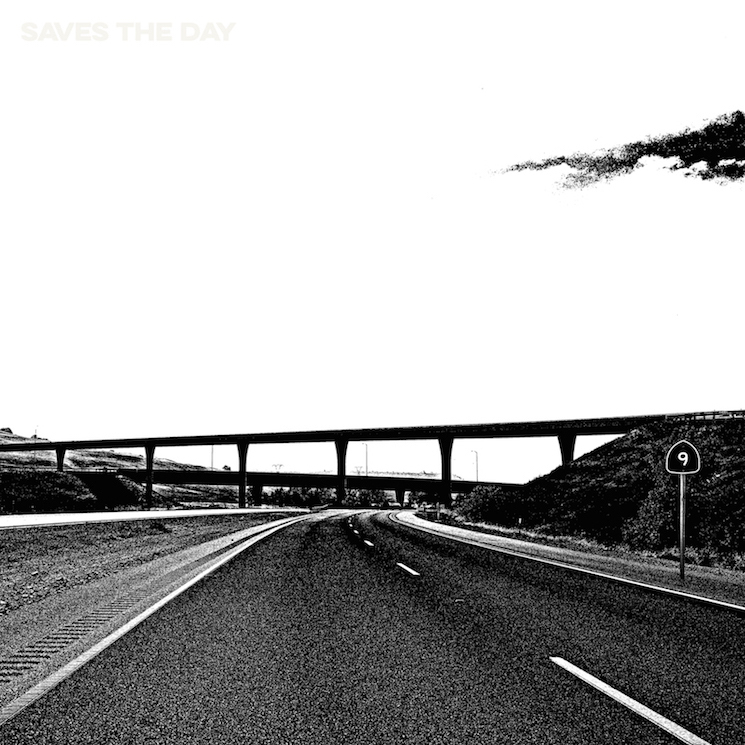 If you've at any point felt a little lost in the Saves The Day back catalogue wishing for more pop punk, then probably this record together with the 2013 self-titled offer the most bang for the buck since "Stay What You Are". Newer fans may feel ambivalent, but let us old timers get a little occasional love, too.